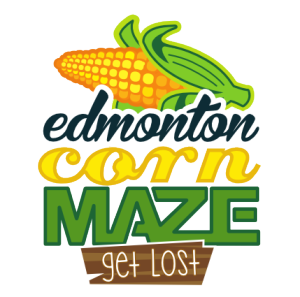 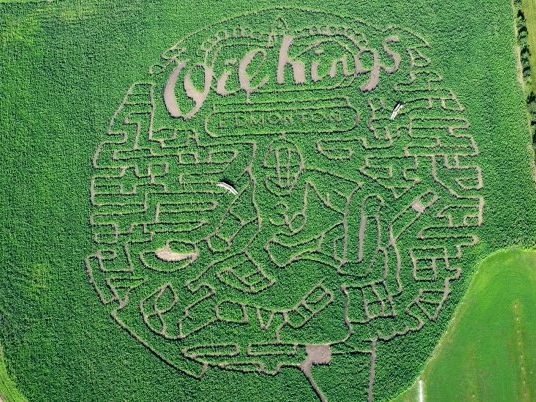 Every year we design a brand new maze. 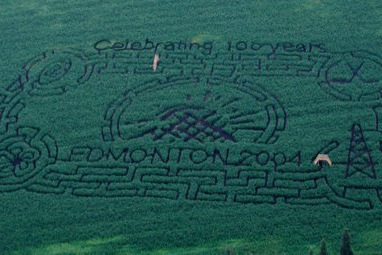 We try and keep the theme local and fun. 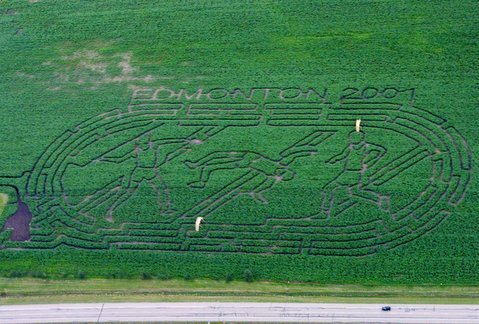 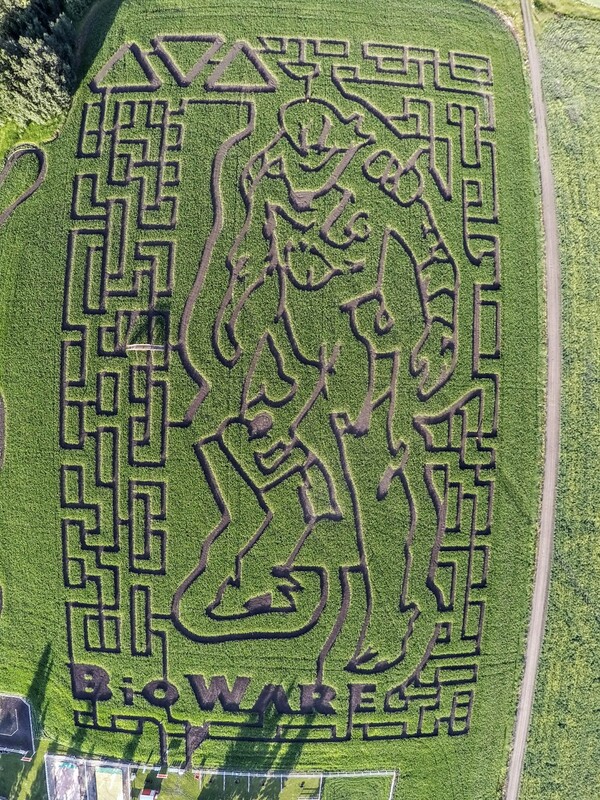 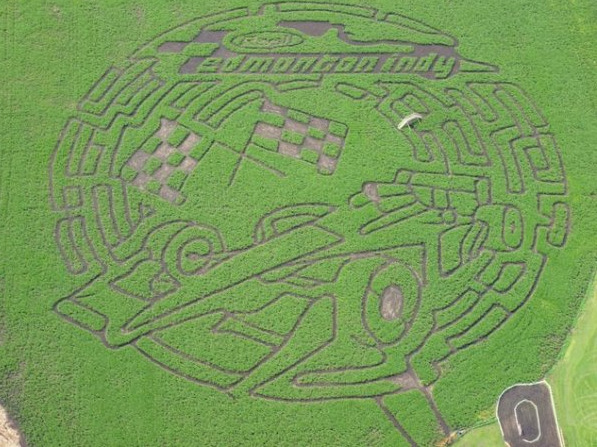 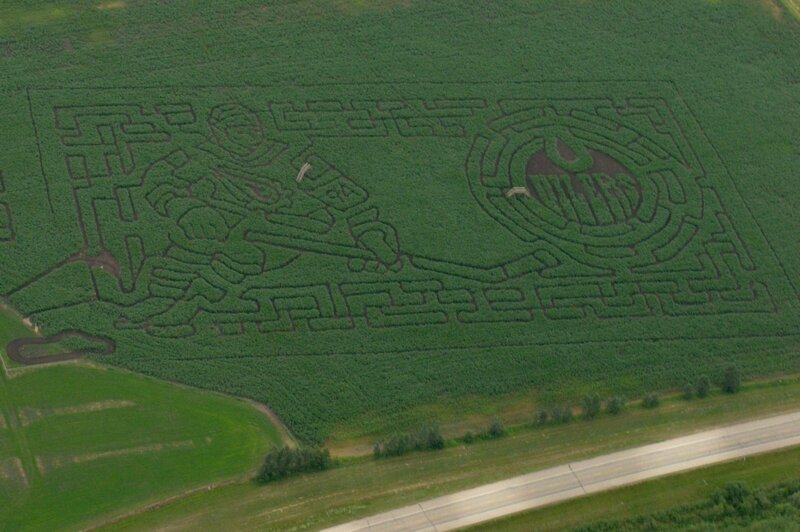 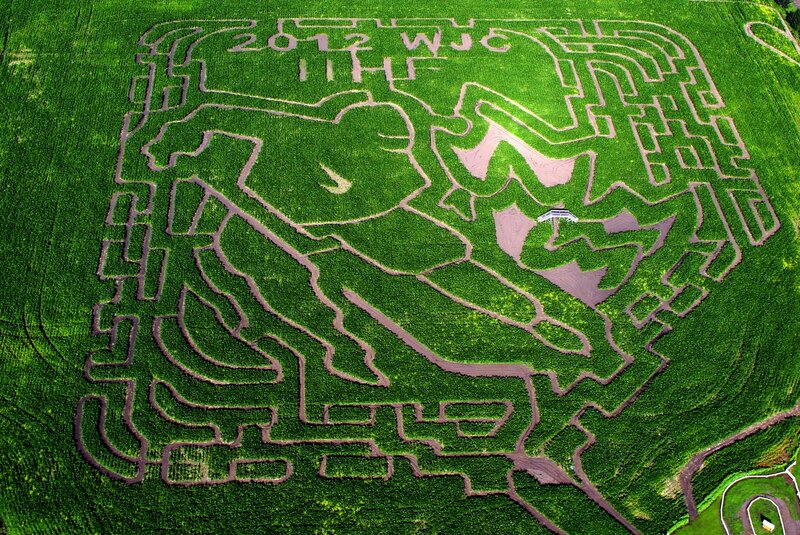 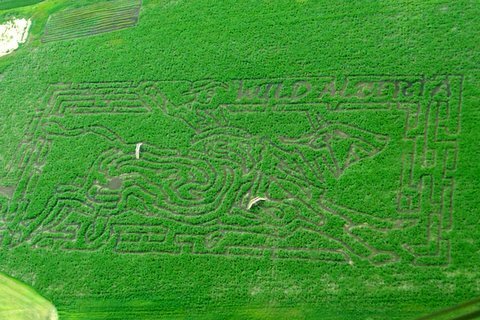 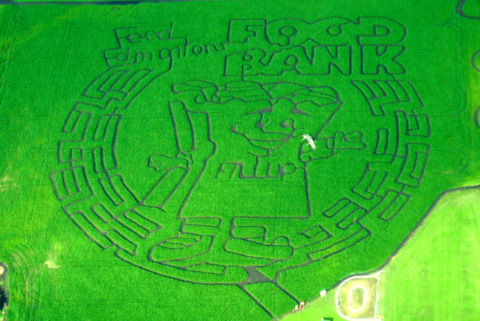 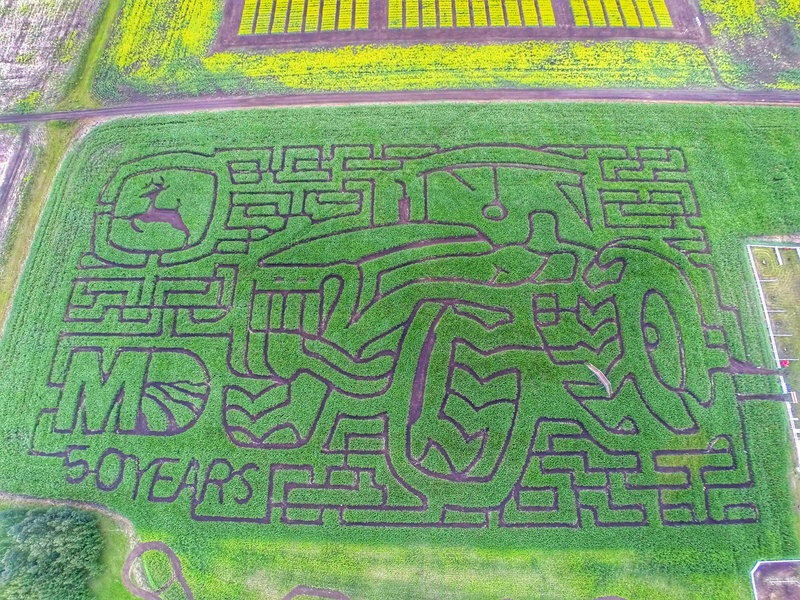 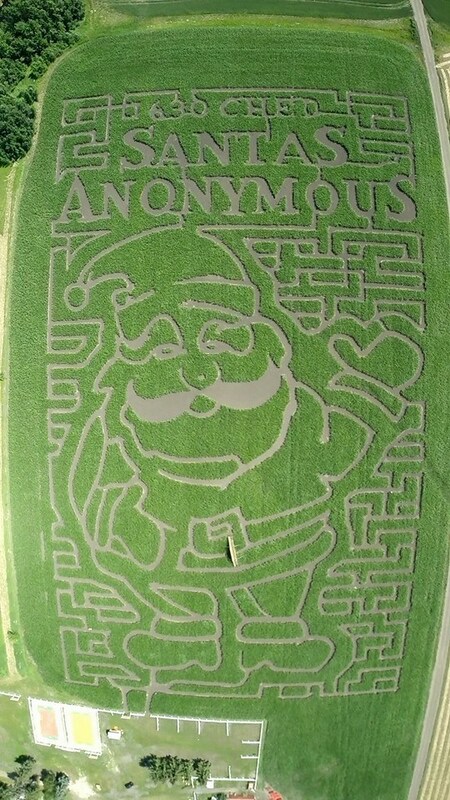 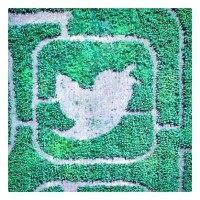 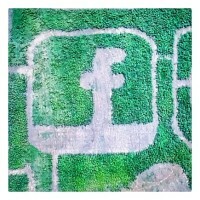 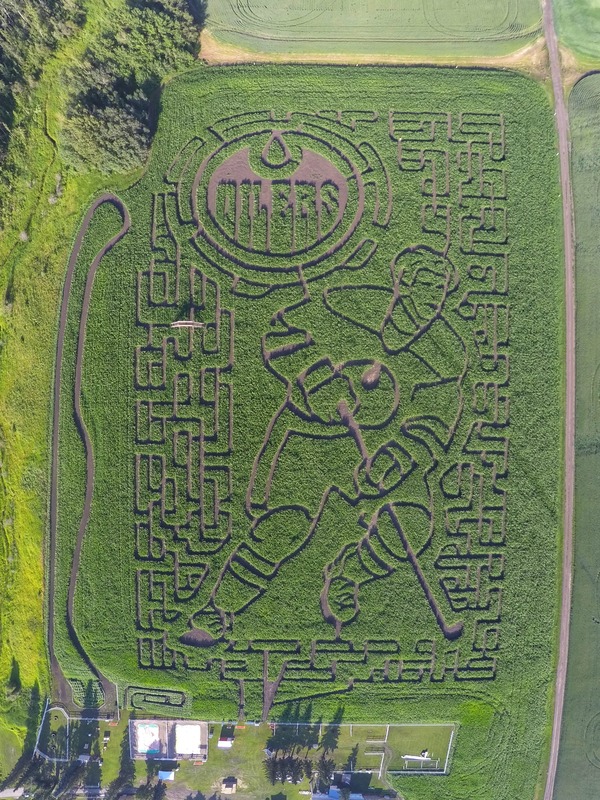 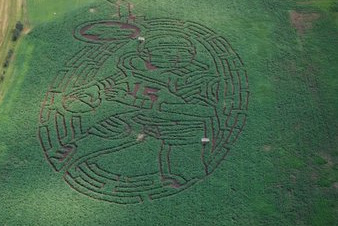 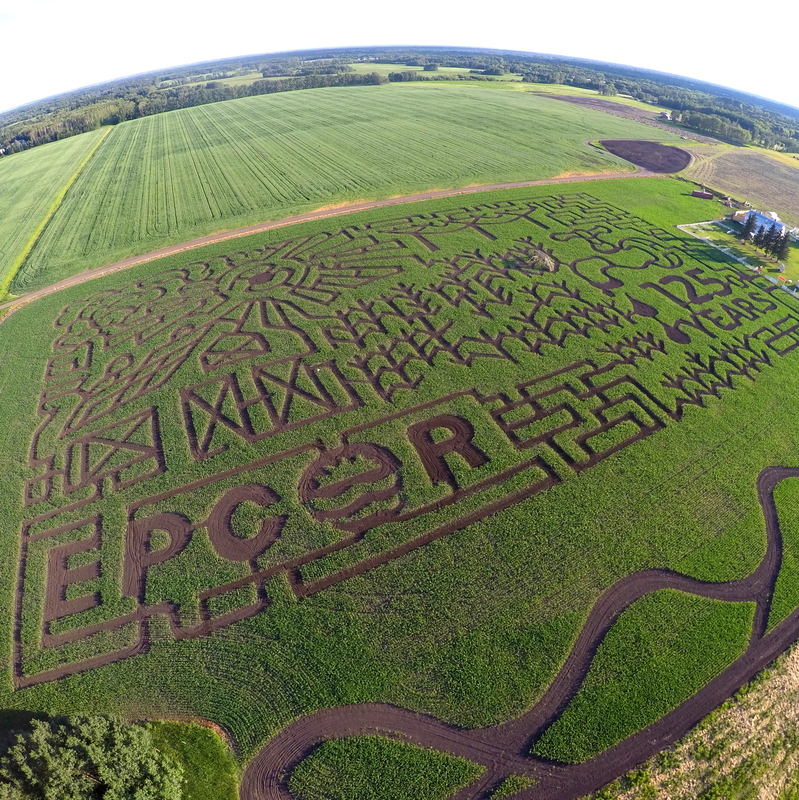 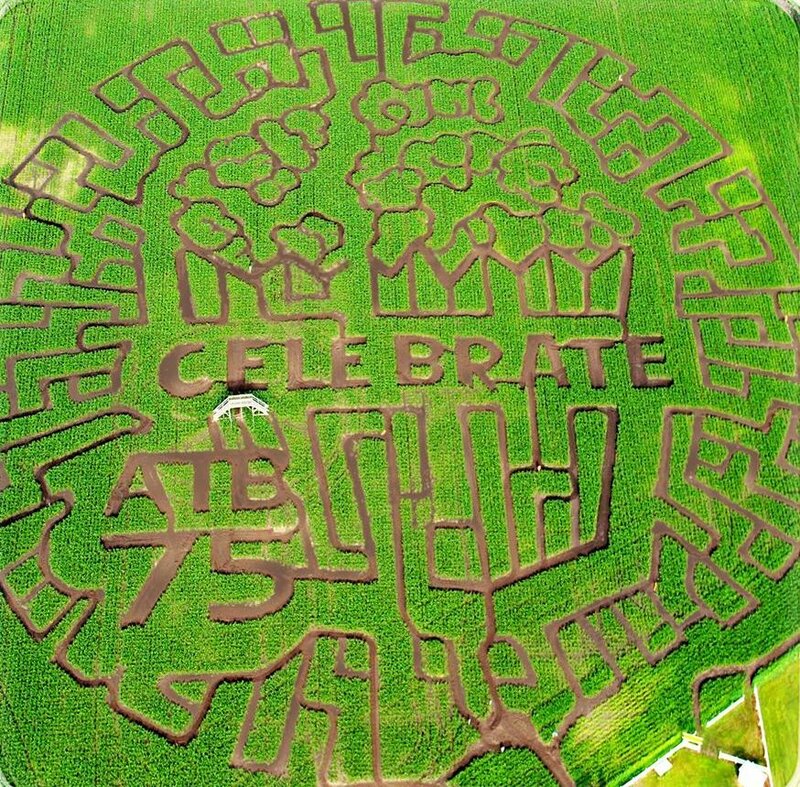 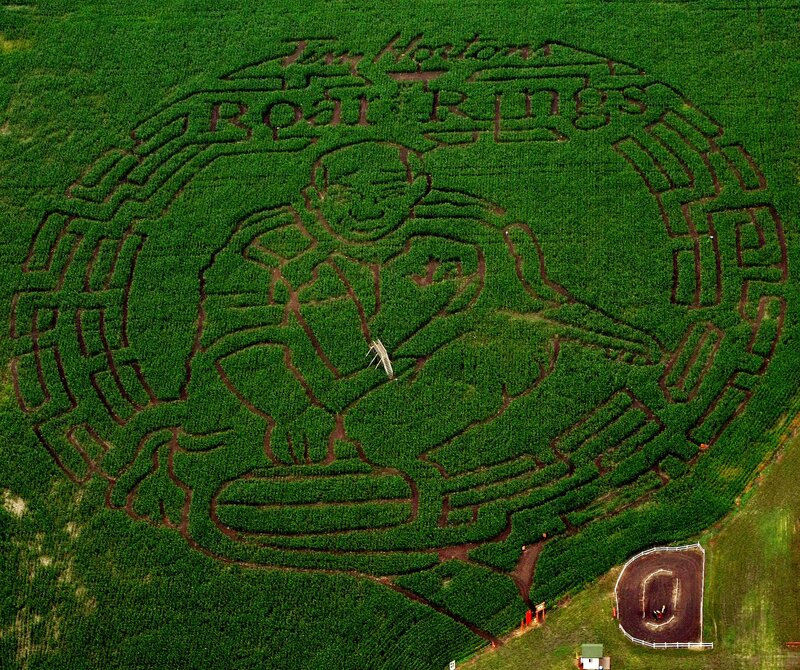 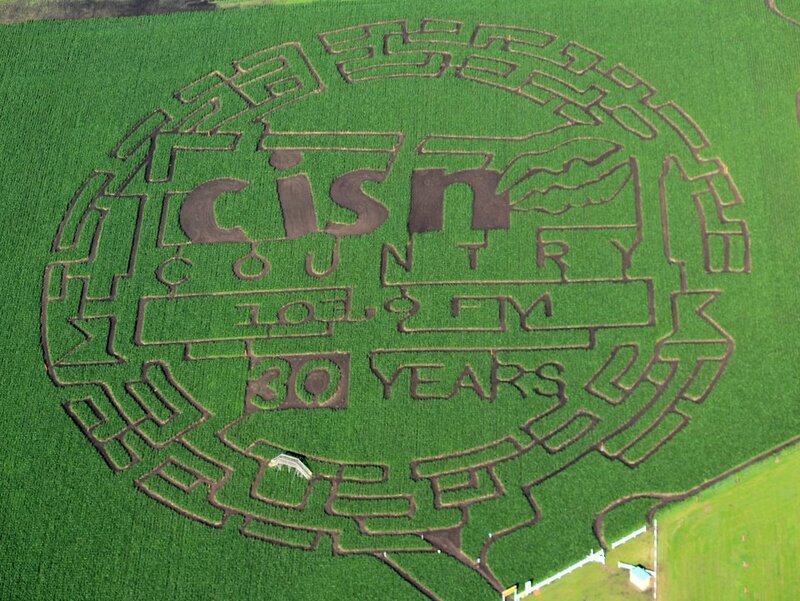 Below are all the aerial photos of all our previous maze designs We are always on the lookout for next seasons maze. 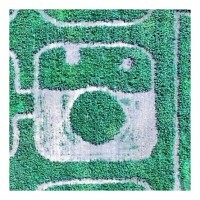 If you think you have a great idea send us a quick email and we can look into it.